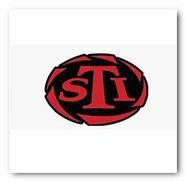 STI DVC C 9mm ships for free! 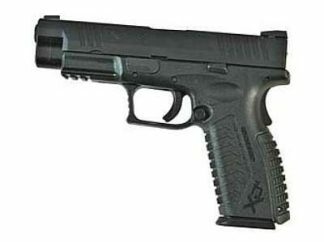 Introducing the all new STI DVC C 9mm. The new and improved STI DVC Carry with Tactical Rail offered in only 9mm. This 2011 Double stack pistol comes with all the great features that made the STI DVC Carry their number one selling concealed carry pistol. Now with Improved serrations and customer demanded tactical Rail to support all your favorite light and laser add on’s. STI’s DVC C 9mm pistol is proof of STI’s commitment to evolving their products for the most important person of all “The customer”. The DVC C 9mm is designed for the everyday concealed carry users demands and needs. Packed with as many great features as possible in to a small package. 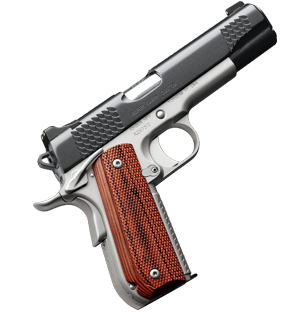 like it’s 15 Round Double stack magazine, 3.9 inch Bull Barrel, Custom Stippled DVC Grips, New serrations, Lighting Cuts, Black DLC Coating, Ambidextrous thumb safety and low pro night-sights. Tailored for your personal self-defense arsenal, See first hand what makes the DVC C 9mm pistol STI Internationals number one selling concealed carry pistol. 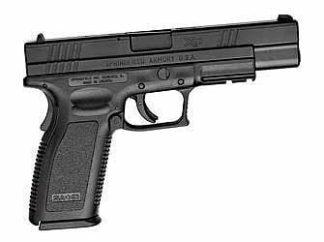 Call Xtreme Guns and Ammo on all your STI DVC C 9mm concealed carry pistol Questions and needs at 832-363-3783, or you can also find us on our chat line during regular chat hours online. Shop more STI DVC Carry Pistols on Sale! Xtreme Guns and Ammo is now the number one STI Dealer in the U.S, thanks to our great customer support.